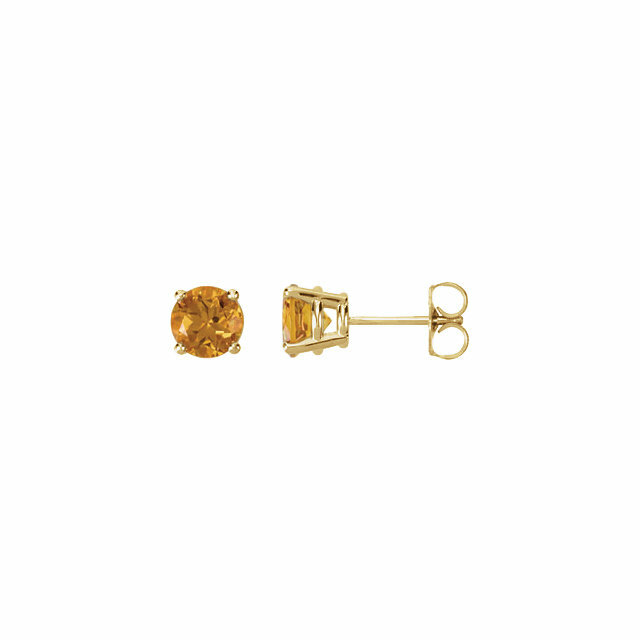 Genuine Citrine Gold Earrings for SALE - All Citrine Earrings in Stock - FREE Shipping! 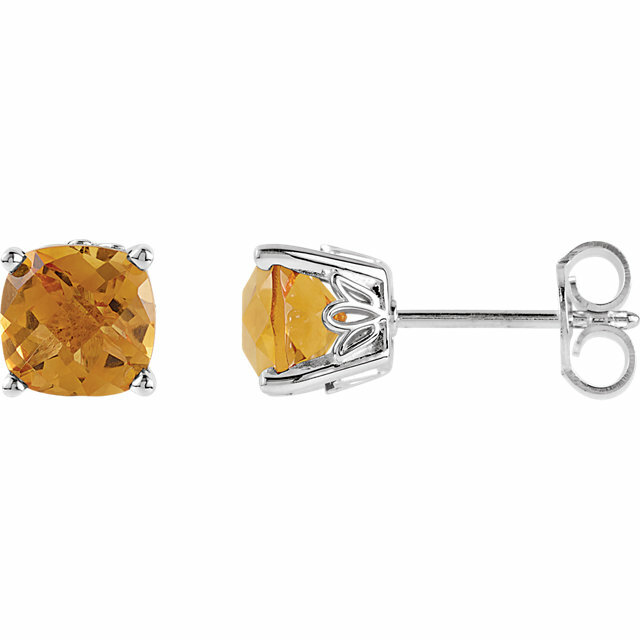 There is something quite soothing and beautiful about the golden honey tones in Citrine. 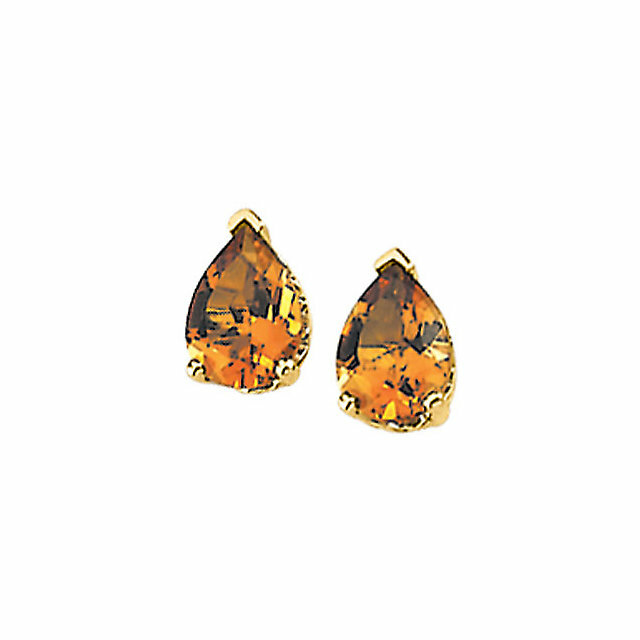 The color of Citrine gemstones evokes the yellows of autumn leaves and the shimmering gold of the setting sun, transporting us to a place of natural beauty. 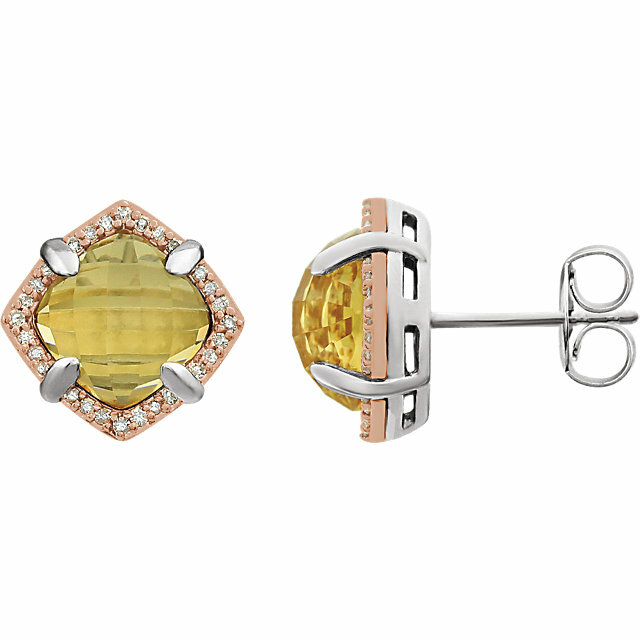 With Citrine earrings, the stunning golden nature-inspired hues accentuate the golden tones found in the skin, providing the wearer with a flattering, youthful glow. 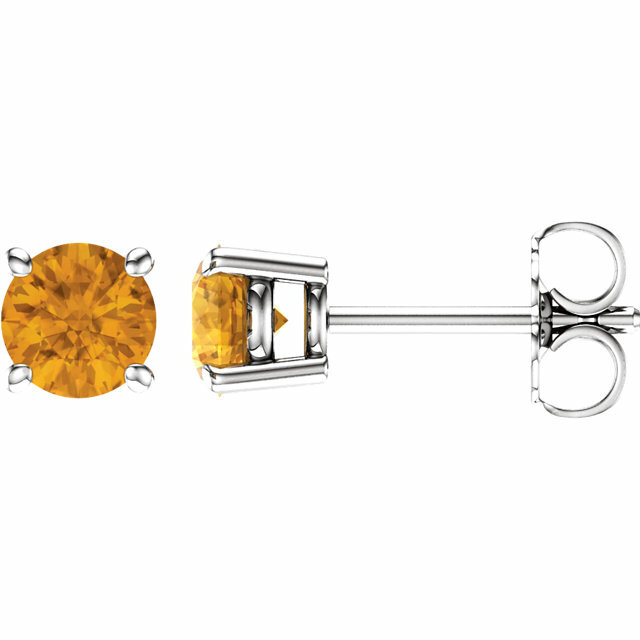 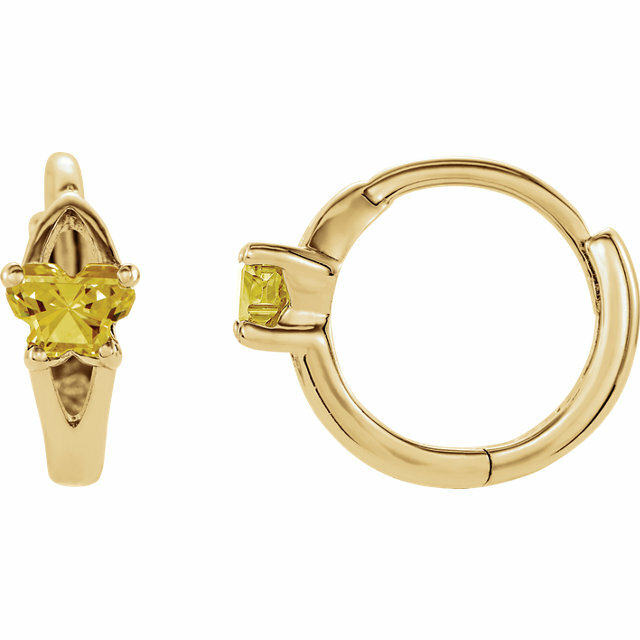 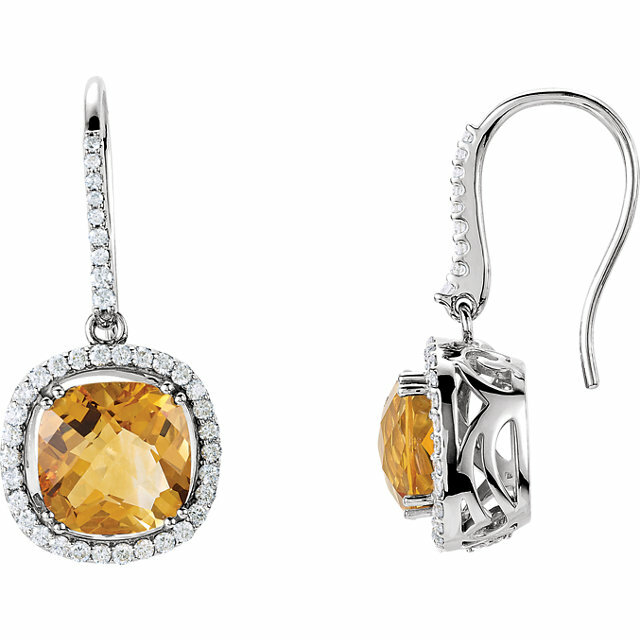 What�s more is that the muted yellow color of Citrine is neutral enough to be paired with any colors without clashing. Set in yellow gold, the Citrine and the gold complement each other and creating a stunning golden look. 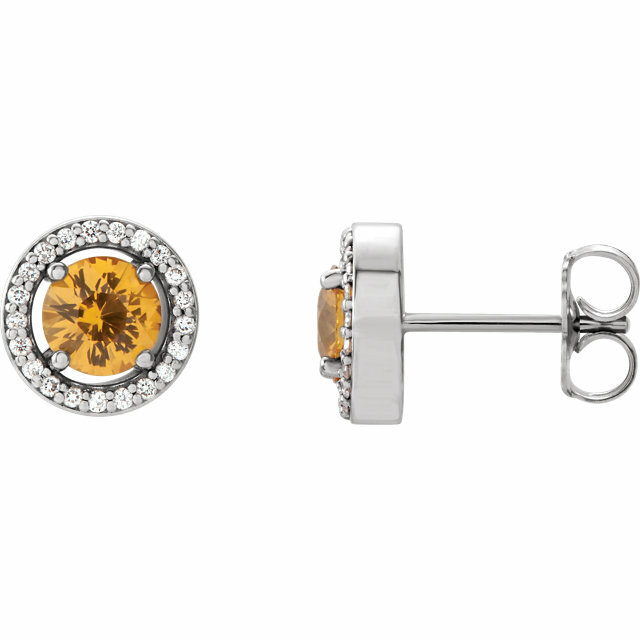 Paired with white gold, the Citrine is wonderfully contrasted by the cool metallic white gold, framing the gemstone in a dramatic and appealing way. 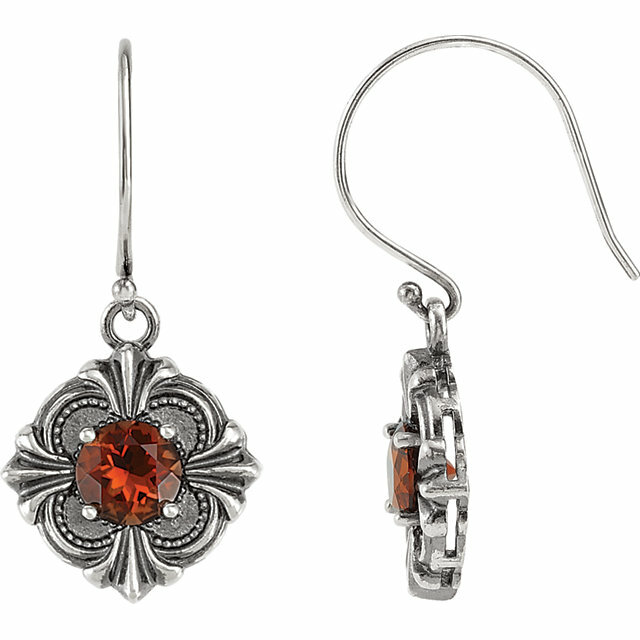 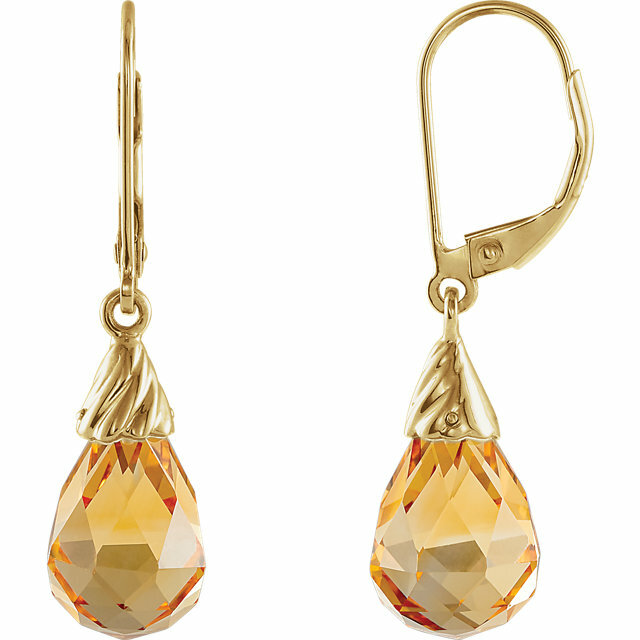 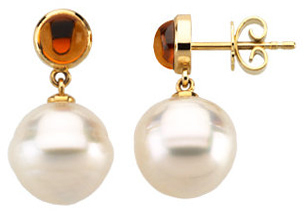 We also carry earrings with the Madeira Citrine variety, whose wine colored hue is simply intoxicating. 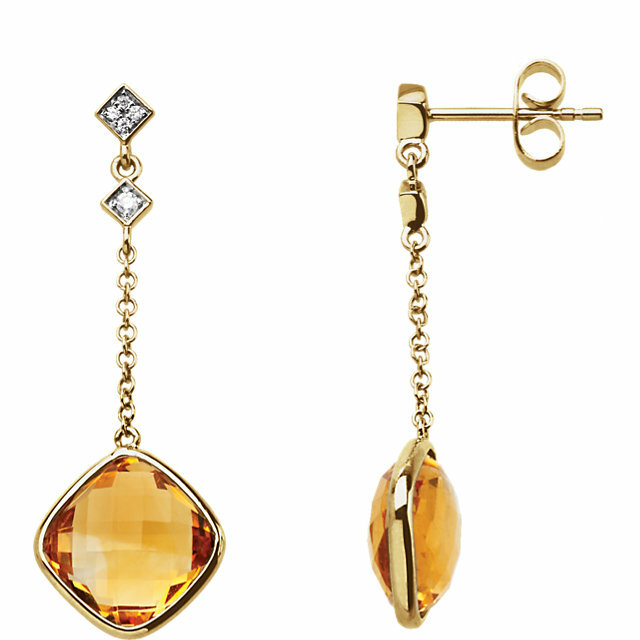 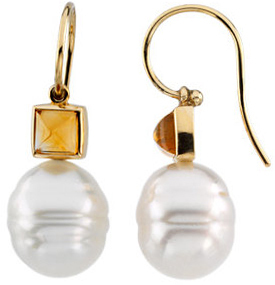 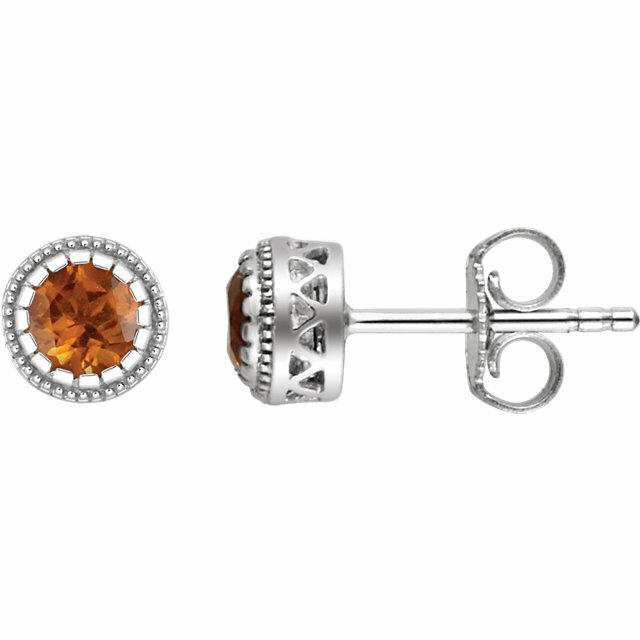 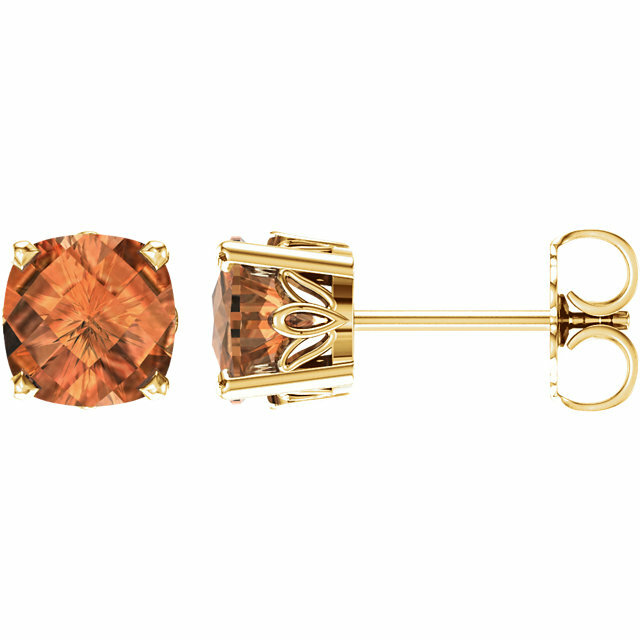 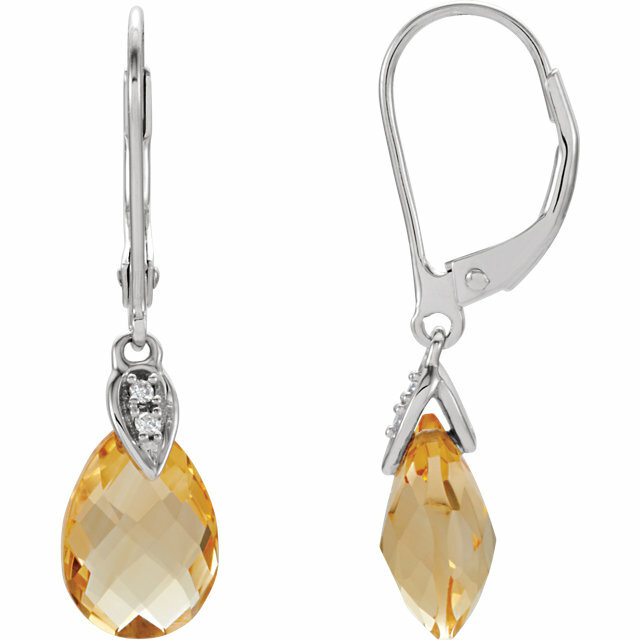 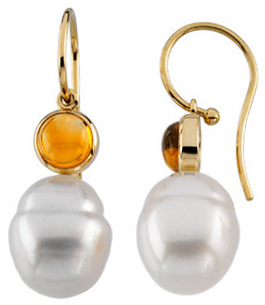 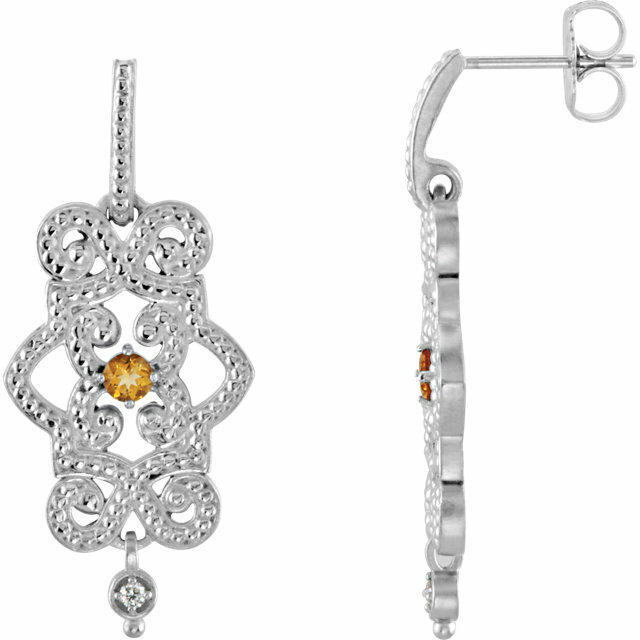 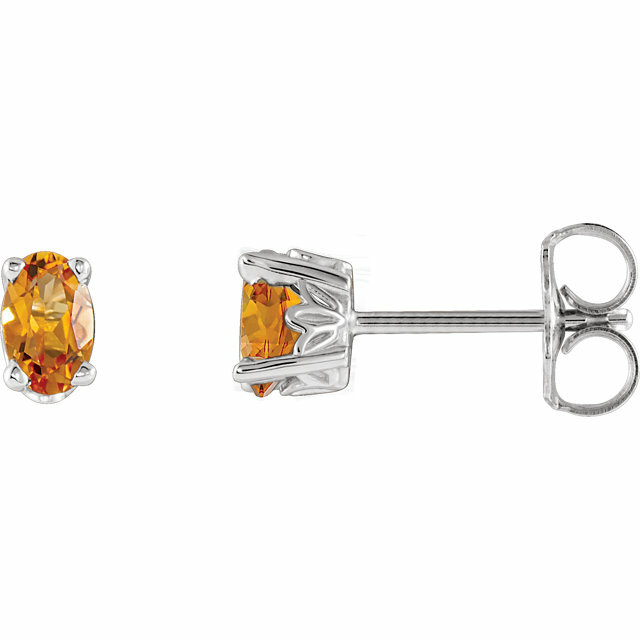 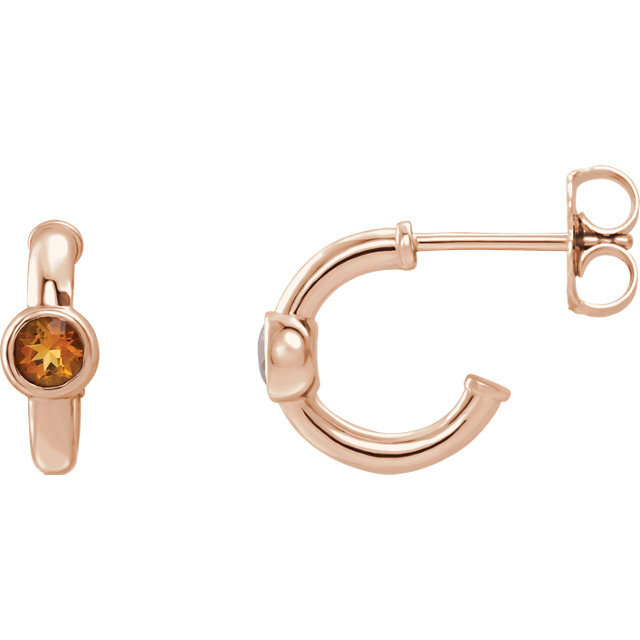 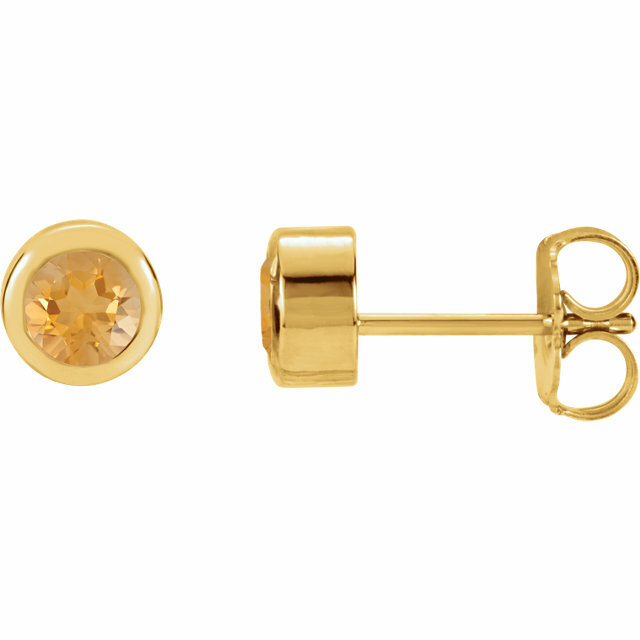 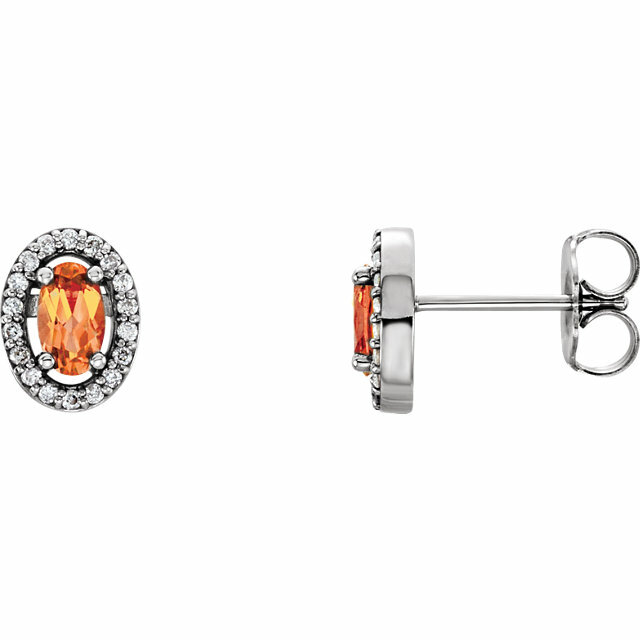 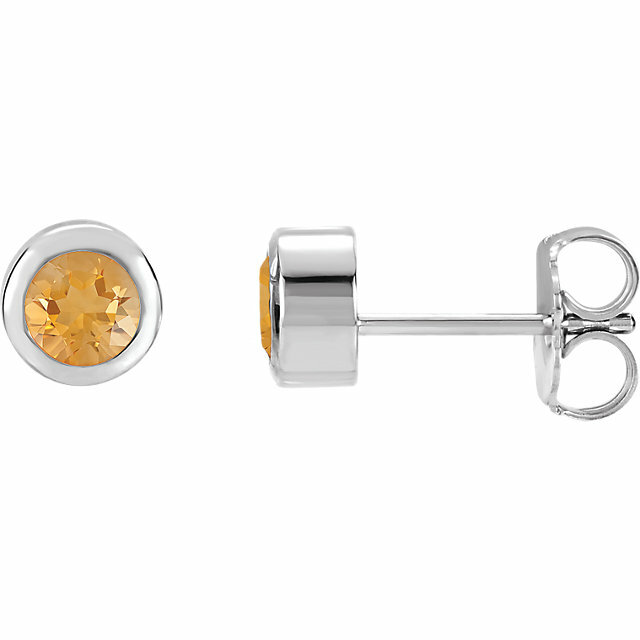 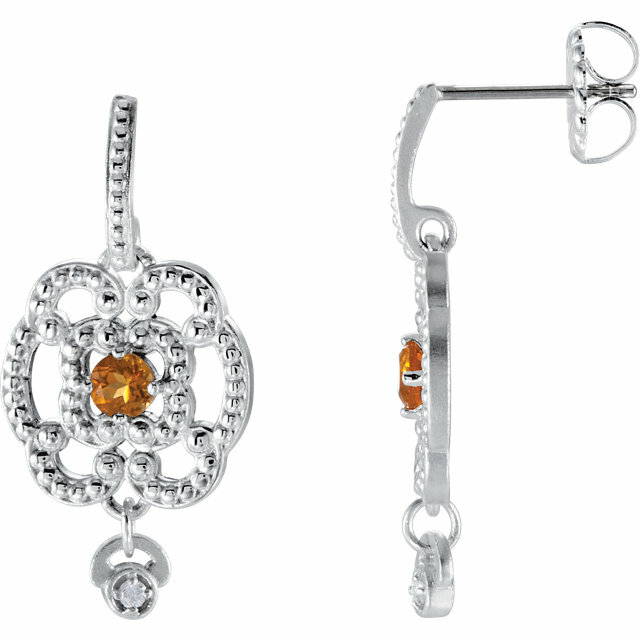 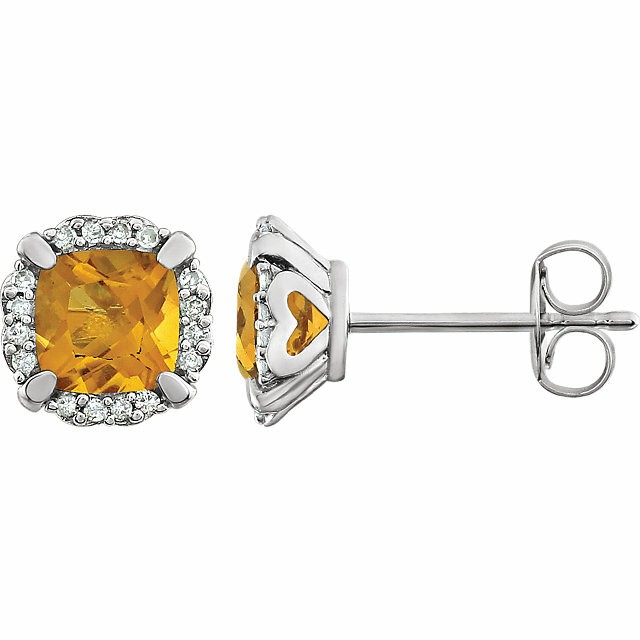 Choose the pair of Citrine gemstone earrings that�s right for you. 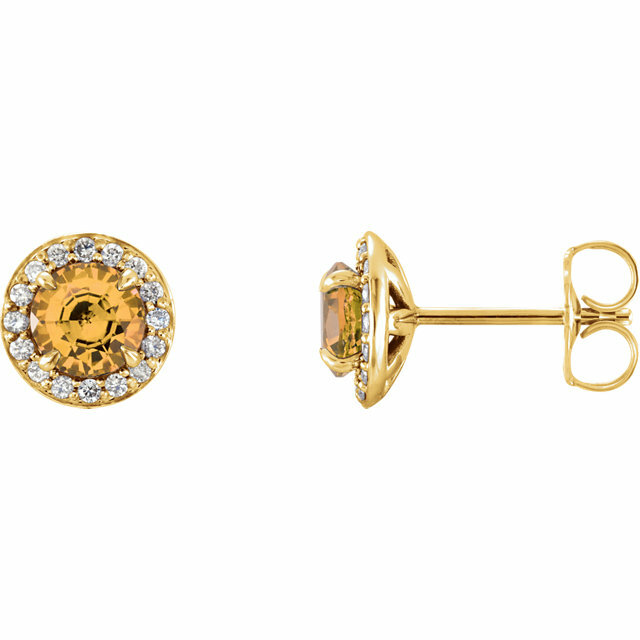 A woman can never have enough earrings, wearing a different pair of earrings with every outfit is a fun way for a woman to express herself through accessories. Buy her the earrings that her collection is missing and fill up that empty space in her jewelry box with a stunning pair of Citrine gemstone earrings. 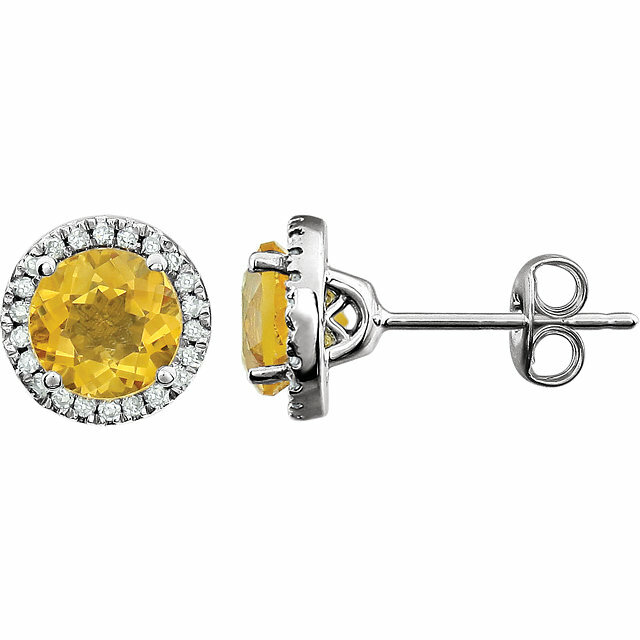 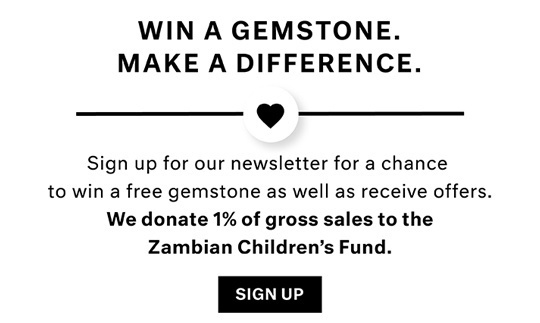 Not only will she truly appreciate the gesture of a gift of fine jewelry, but she will also think of you every time she wears them�and of course she will mention you every time she�s complimented on her Citrine earrings. 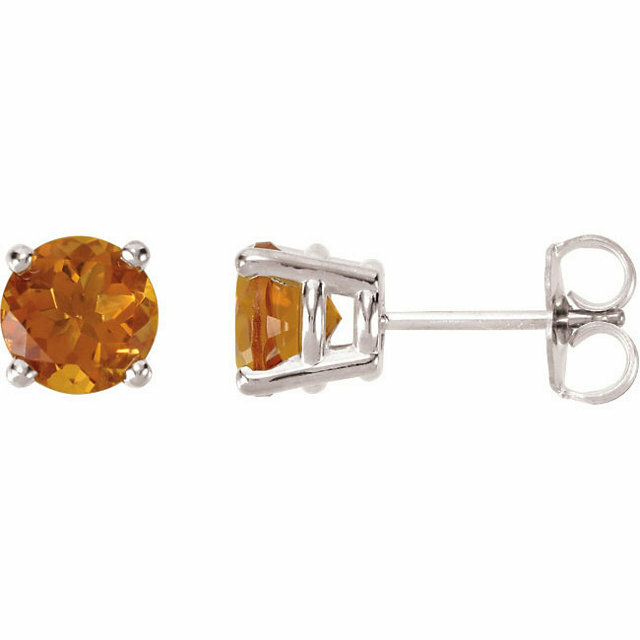 With free, same day shipping, unbeatable prices and the most fashionable earrings in stock, there is no reason not to pick out your favorite pair today. Make sure you check out the matching Citrine pendants and rings for a complete set of jewelry.